Pride and Prejudice is Jane Austen's first novel, published in 1813. Some scholars also consider it one of her most mature novels. 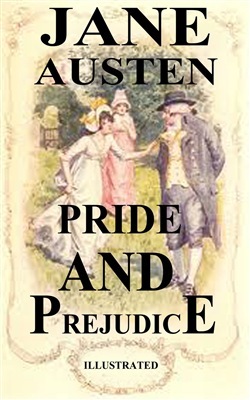 Austen began writing Pride and Prejudice under the title First Impressions in 1796, at the age of twenty-one. She probably wrote the first draft as an epistolary novel, meaning the plot unfolded through an exchange of letters. In 1797, Austen's father offered his daughter's manuscript to a publishing company, but they refused to even consider it. Shortly after completing First Impressions, Austen began writing Sense and Sensibility, which was not published until 1811. She also wrote some shorter stories during this time, which she later expanded into full novels. 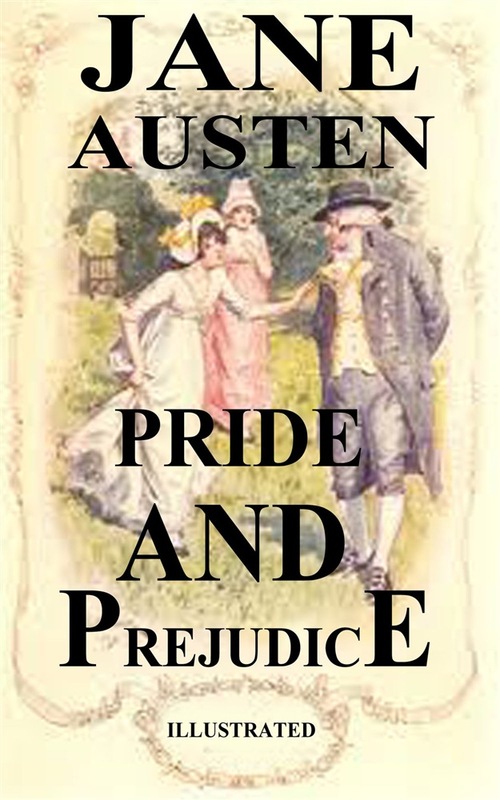 Between 1810 and 1812, Austen rewrote Pride and Prejudice for publication. While the original ideas in the novel came from a 21-year-old girl, the final version reflects the literary and thematic maturity of a thirty-five year old woman who had spent years painstakingly drafting and revising, as Austen did with all of her novels. Pride and Prejudice is the most popular of Austen's novels. Acquista Pride and Prejudice (Illustrated) in Epub: dopo aver letto l’ebook Pride and Prejudice (Illustrated) di Jane Austen ti invitiamo a lasciarci una Recensione qui sotto: sarà utile agli utenti che non abbiano ancora letto questo libro e che vogliano avere delle opinioni altrui. L’opinione su di un libro è molto soggettiva e per questo leggere eventuali recensioni negative non ci dovrà frenare dall’acquisto, anzi dovrà spingerci ad acquistare il libro in fretta per poter dire la nostra ed eventualmente smentire quanto commentato da altri, contribuendo ad arricchire più possibile i commenti e dare sempre più spunti di confronto al pubblico online.